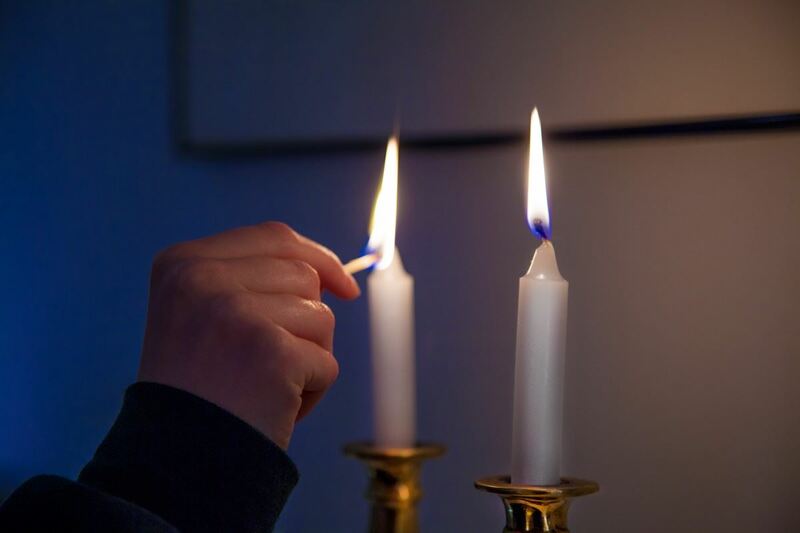 Our celebration of the Sabbath begins on Friday evenings, as we welcome Shabbat with prayer and song, marked by the characteristic warmth and openness that distinguishes Congregation Adas Emuno. We join together to mark the closing of the week, casting aside the busyness of our everyday lives. As individuals, we are free to explore and engage in the kinds of spiritual experiences that we find most meaningful. As a community, we actively participate in our modern interpretation of this most ancient of rituals, a joyful celebration of creation, reflection, and sanctification. Our Shabbat services begin at 7:30 PM every Friday night, all year round, at Adas Emuno. An Oneg Shabbat follows each service and is usually hosted by a congregant who is celebrating a life cycle event such as an impending birthday, anniversary, baby naming, and of course, a B’Nai Mitzvah of a child or grandchild. Special Family Shabbat services are held every month and our Religious School families are especially encouraged to attend, as are families with preschoolers. Of course, children are always welcome at all of our Friday night services. Each month one of our Religious School classes participates in the worship service, helping to lead the congregation in prayer and song, and sharing creative presentations of their own. Their families enjoy a pot luck Shabbat dinner in our Social Hall before the service, enhancing the experience of community. 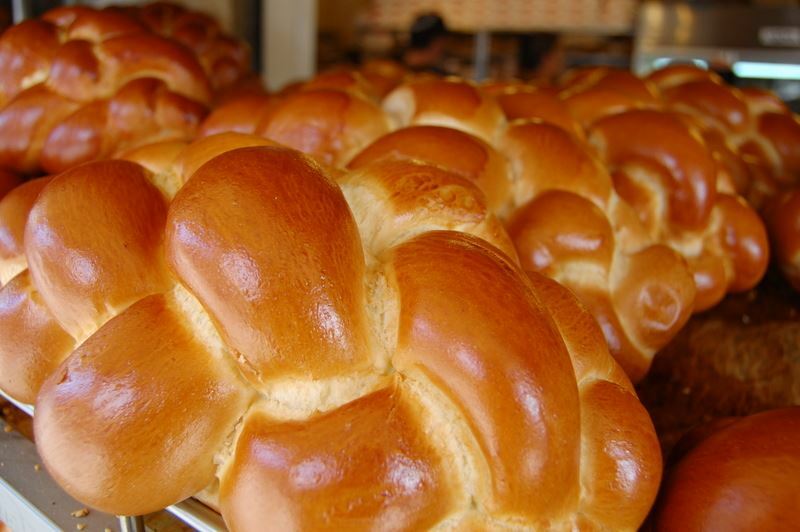 Saturday mornings, on the joyous occasion of a Bar or Bat Mitvah, a full Shabbat morning service is held. All of our Saturday morning services are open to the entire Adas Emuno community, of course. Saturday morning services begin at 10 AM. 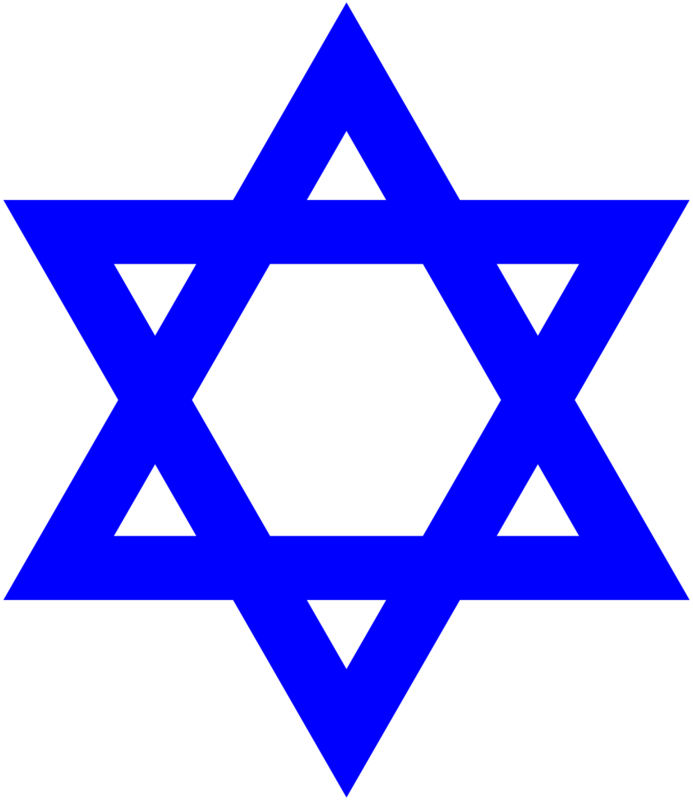 For more information on our B'Nai Mitvah programs, click here. 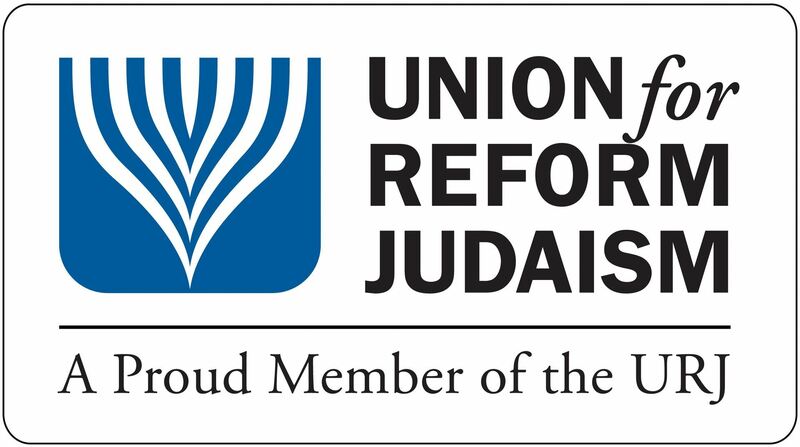 From September through the month of May, Rabbi Schwartz leads a Torah study class on Saturday mornings (except on Saturdays when we are celebrating a B'Nai Mitzvot). Our very popular Torah study meetings being also begin at 10 AM on Saturdays. For more information, click here. At 9 AM on every Sunday morning that our Religious School is in session, Rabbi Schwartz and Cantor Horowitz lead a practice Shabbat morning service for our Religious School students. Parents of our students are especially encouraged to attend, and the service is open to the entire congregation. *The beautiful and brief Havdallah ceremony is traditionally obeserved in the home. When the occasion permits, we include a Havdallah service before beginning Saturday evening events.